Motorists need to pay due care and attention on the roads in the winter and be able to adapt to changing conditions. 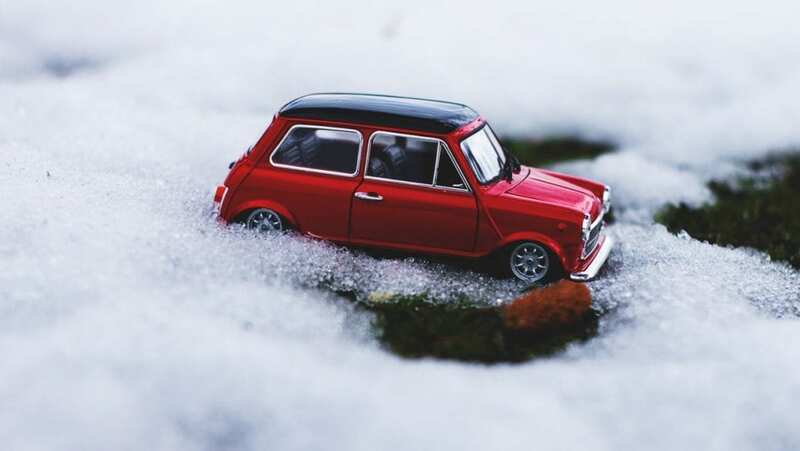 Even the most experienced drivers can find themselves getting into difficulties when the roads are icy. Before starting your journey here’s your vehicle Winter checklist..
1. All tyre thread depth is correct & ensure all tyre pressures are at the recommended level. Don’t forget to check your spare tyre! 2. All your vehicle lights are clean & in proper working order. 3. Your windscreen wipers are working and your washer bottle is full with water & suitable anti-freeze solution has been added. 4. Your battery is in good condition & fully charged. 5. Your car anti-freeze is at the correct strength. 6. Always have clean and clear windows and mirrors both inside and out before driving. 7. Always have a can of de-icer & an ice scraper in your car. Also cover your car windscreens with a blanket over night if frost/freezing is forecast. 8. Only long journeys, take a flask of hot drink, spare blanket and a snow shovel. 1. Consider whether your journey is necessary. 3. Plan your journey (route and timing), allowing yourself extra time. 4. Ensure your eyesight is up to the relevant standard. (Have your eyes checked every 2 years. 5. Tell someone your plans. 6. When driving, travel slowly at a safe distance from the vehicle in front to avoid harsh breaking or steering. 7. When driving always use dipped headlights when visibility is poor. 8. It is better to travel a little further on a main road that has been treated with salt than to use untreated minor roads. If you must leave your car, arrange to have it recovered as soon as possible. If you think it is in a place that may pose a danger to other road users, call the police and let them know.